7/30/16 Selection and Retention of Therapy Horses, 53rd Annual Conference of the Animal Behavior Society, Columbia MO, Public Day: Animals Helping in Society. ​TBD Needles and Clippers and Farriers, OH MY! 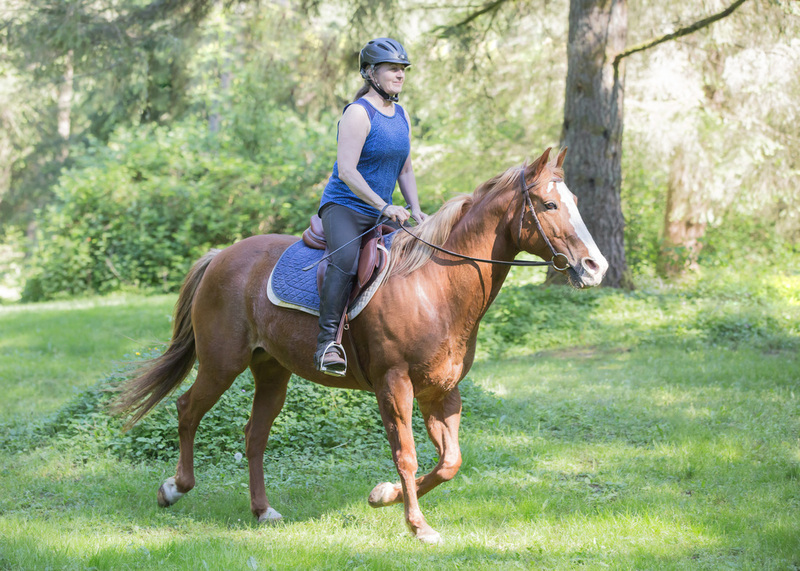 Understanding and Eliminating Common Fear-based Behaviors in Horses. This two-part course includes an online class and an 2-day practicum for professionals who want to expand their learning beyond the books. Offered by Lauren Fraser, CHBC and Robin Foster, PhD, CAAB, CHBC, Squamish, BC, Canada. Click here for more information.